Desktop Metal’s Studio System claims to be up to 10 times cheaper than comparable laser-based 3D printers. Image courtesy of Desktop Metal. Decades ago, the only companies privy to computational horsepower had the deep pockets and technical expertise to run mammoth mainframes, until the PC revolution and subsequent rise of the internet democratized scalable computing. It’s a similar trajectory with metal 3D printing—what was once the province of a select few engineers and manufacturers is slowly giving rise to more mainstream deployment thanks to innovative technologies designed to address long-standing limitations surrounding cost and performance. For decades, powder-based sintering processes have dominated the metal additive manufacturing landscape, most significantly direct metal laser sintering (DMLS), which spreads layers of metal powder across a surface using a laser to sinter the material in a series of very thin layers. Although DMLS gained traction in the aerospace and medical sectors, the slow speeds and high costs limit usage to specific, very high-end applications, including lightweighting parts and creating highly customized medical implants. HP Metal Jet was launched last month at the 2018 International Manufacturing Technology Show. 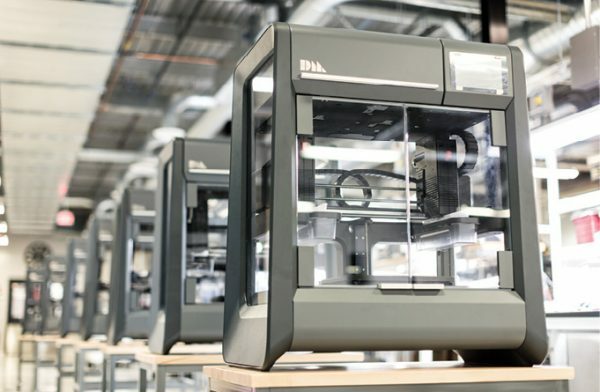 HP says it provides up to 50 times more productivity at a significantly lower cost than other metal 3D printing methods Image courtesy of HP. A Volkswagen gearshift knob created by HP Metal Jet. 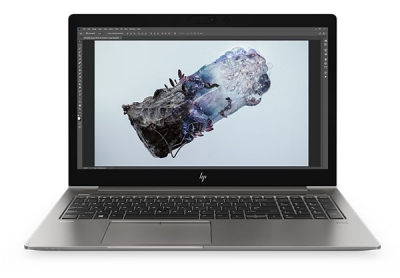 Image courtesy of HP. In recent years, with early patents now expired, a host of startups are trying to reinvent metal 3D printing. They’re introducing technologies and using more mainstream materials to aim to bring down the costs, accelerate time to print, and most significantly, establish metal additive manufacturing technology as a viable alternative to traditional machining and casting methods for early prototyping and production applications. 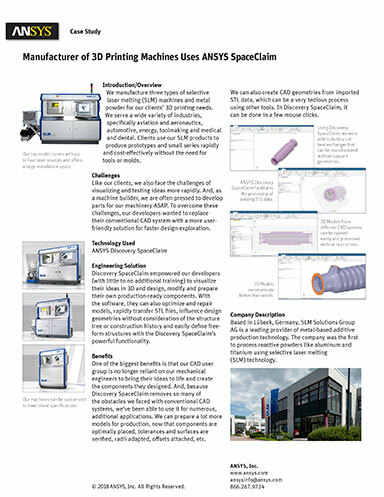 The combination of patents expiring and highly visible success stories like GE’s effort to lightweight and consolidate parts on its LEAP jet engine fuel nozzle have set the wheels in motion for further advances in metal 3D printing, according to Larry Lyons, vice president of Products at Desktop Metal, a prominent newcomer in the field. 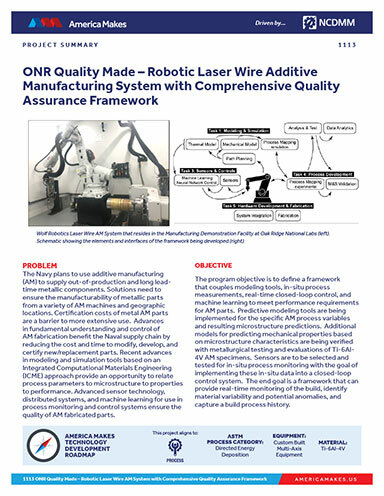 It’s also making the technology a viable alternative for companies with mid-range manufacturing needs, where cost targets are more stringent. Desktop Metal has two systems—the Studio designed as an office-friendly unit touted as up to 10 times less expensive than comparable laser-based systems for engineers doing realistic prototypes or limited runs of end-use parts, and the Production System, slated for delivery next year, which targets traditional manufacturing processes with claims of competitive speed and cost-per-part targets. The Production System will use a single-pass jetting (SPJ) bidirectional process that combines all the necessary steps for printing into a single action. SPJ employs 32,000 jets and powder spreaders to spread powder and print in a single pass across the build area so there is no wasted motion. SPJ deposits the metal powder and jets droplets of a binding agent to form high-resolution layers, adding agents that help supports fall off easily after sintering, another critical step in reducing time to print. Desktop Metal claims the Production System can produce over 500 parts in the time it takes a laser-based printer to output about a dozen. The system also uses low-cost MIM powder, which greatly impacts cost. “When you combine the speed increases with lower raw materials costs, you end up with parts that start to cost more like what it would be with traditional manufacturing processes like machining or casting,” Lyons says, adding that the printer’s sweet spot will be for complex geometric parts on the middle end of production needs. One of Desktop Metal’s competitor’s, Markforged, says its Metal X 3D printer is up to 10x less expensive than alternative metal additive manufacturing technologies. 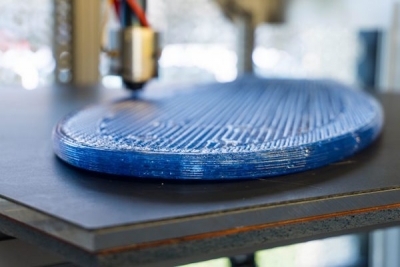 Its Atomic Diffusion Additive Manufacturing (ATOM) process prints metal powder bound in a plastic matrix, to help eliminate safety risks associated with traditional metal 3D printing powders. addLEAP is a Swedish startup working on another disruptive metal extrusion print technology. Its patent-pending Layered Encased Additive Process (LEAP) combines injection molding technology and additive capabilities, creating a thin mold or “skin” in a polymer material and filling in the mold with metal compounds in parallel, layer by layer. Its other differentiator is CODE, or continuous debind, which performs the binding process continuously and simultaneously, eliminating the cumbersome step of removing binder materials from the printed object—a major headache in traditional metal 3D printing, says Mats Moosberg, president and founder of the company. “Working out of a powder bed is a health hazard—you have to wear a body suit to be safe,” he says, explaining that with the addLEAP approach, engineers deal with powder in a water-based binder, which is safer than working with loose powder. In addition, traditional metal 3D printing technologies incur a lot of powder waste and there are challenges removing binder material from the object in a safe way. addLEAP was designed to eliminate that complexity and manual labor, while its fused deposition modeling-style skin molds ensure isotropic parts, he explains. addLEAP is still in the early stages of development with proof of concepts slated for next year and launch planned for sometime in 2020. 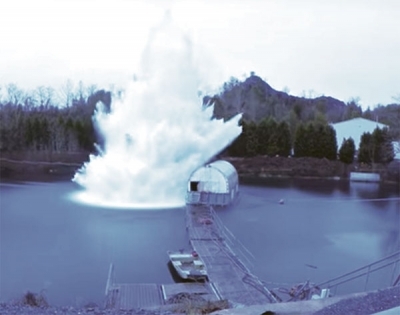 The cold spray deposition method relies on a rocket nozzle that accelerates air up to three times the speed of sound, eliminating the need for a heat source. Image courtesy of SPEE3D. In addition to advances in metal extrusion/binding 3D printing technologies, there are some new alternatives on the horizon. Borrowing from cold spray technologies used in the military for years, some companies have refined the approach to achieve significantly faster speeds than traditional approaches by eliminating the need for heat source. Titomic, an Australian company, uses the Titomic Kinetic Fusion process, which sprays titanium powder particles at supersonic speeds, employing kinetic energy, not thermal energy, to fuse them into solids. SPEE3D, another Australia-based company, is also hanging its hat on supersonic deposition technology to achieve the speed, cost and repeatability intended to rival casting processes. Unlike other metal additive manufacturing technologies aimed at creating highly detailed parts, SPEE3D aims to make cast aluminum and copper parts—think brackets, pulleys, even heat sinks used in electronics applications. The LightSPEE3D printer’s supersonic gas jets achieve speeds three times the speed of sound, and the kinetic energy of the metal particles helps them deform and stick to the substrate, according to the company. 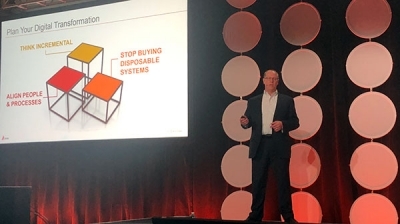 A six-axis KUKA robotic arm, which is incorporated in the printer, allows for greater range of motion and aids in faster build times, notes Byron Kennedy, SPEE3D’s co-founder and CEO. “Our advantage is speed—in a traditional powder bed printer, you use a laser to melt the powder and you go from solid to liquid to solid, and that just takes time because there is physics involved,” he explains. 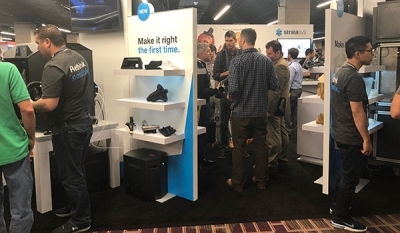 “No doubt you can make stunning parts, but it’s slow.” At speeds from 100 times to 1,000 times faster than what’s possible today and with the ability to print medium-sized parts, the LightSPEE3D is positioned as an alternative to casting and molding processes, Kennedy says. XJet’s NanoParticle Jetting (NPJ) employs 24 print heads with 512 nozzles for liquid dispersion of metal and ceramics to produce highly-detailed parts. Image courtesy of XJet. XJet, founded in 2005 in Rehovot, Israel, is pushing the boundaries of traditional metal additive manufacturing with another alternative technology. Its NanoParticle Jetting (NPJ) liquid dispersion methodology, which supports metals and ceramic materials, uses 24 print heads with 512 nozzles each to jet liquid suspensions of solid nanoparticles into ultra-thin layers, eliminating the use of traditional metal powders. In addition, the printer maintains a high temperature in the build volume, which evaporates the liquid, and a bonding agent is applied to form green parts that are then sintered. The stochastic nanoparticles ensure outstanding high-density part properties, making the technology a fit for producing highly detailed and custom parts, says Dror Danai, XJet’s chief business officer. All of these technologies have a place in the engineering workflow, depending upon the application and use case, notes Cullen Hilkene, CEO of 3Diligent, a digital manufacturing service provider. The new cold-spray 3D printing technologies lend themselves to quick production of replacement parts while nanoparticle technologies deliver advantages for highly detailed parts and geometries. 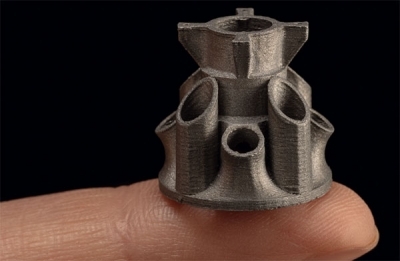 Regardless of which technology, having multiple metal 3D printing choices is a boon for engineers looking for opportunities to stretch their design wings and find new ways to cost-effectively create complex parts.